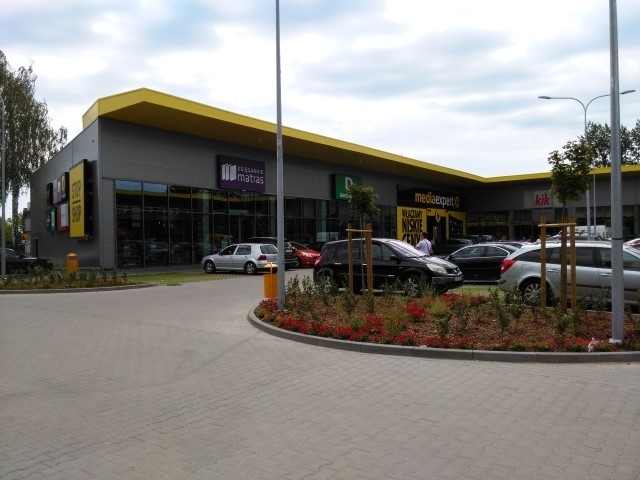 STOP SHOP is a brand dealing in the rental of retail parks for retail clients. 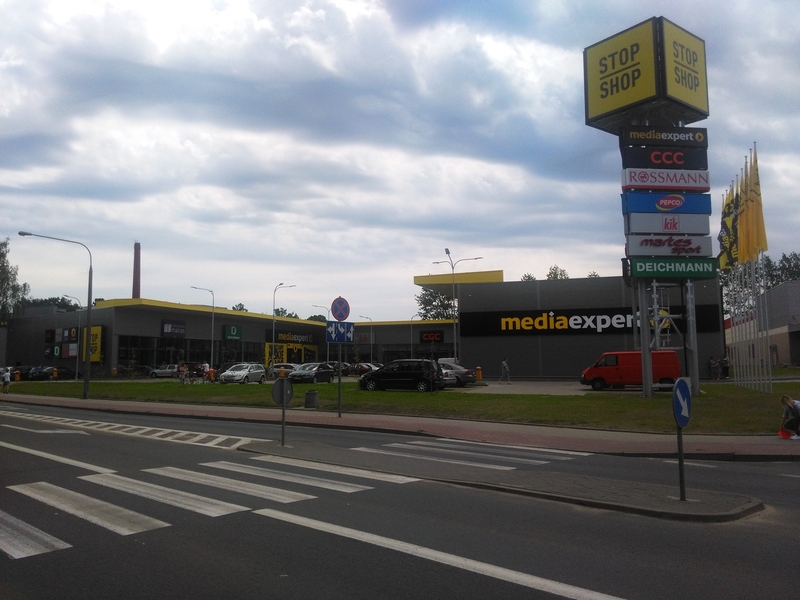 The list of tenants is long, there are such companies as: Empik, Deichmann, Jysk, Media Expert or H&M. Stores are located in towns with a population of no less than 30,000. They are built in places with a convenient communication system and have the right number of parking spaces. 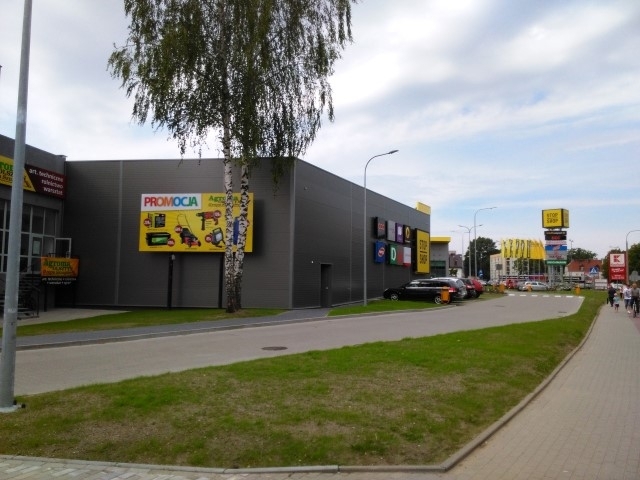 APP-Projekt S.A. supported the investor in the construction of STOP SHOP in Szczytno in the scope of project management, cost control and investor's supervision.